So I managed to hit 111 shows in 2013. Not quite as much as 2012, or 2011, but still had a grand time. Saw some great stuff, some good stuff, and of course a few clunkers, but all in the hopes of seeing a show that inspires, that electrifies the mind and the heart, and this year I've chosen 15 shows that did just that. I also saw some repeats from previous years that have evolved and improved and landed on the list. I also saw some pretty universally critically acclaimed shows that I just didn't get. I saw some great newcomers (see Breakthrough Performances) and I got to see folks like Judi Dench, Tom Hanks, Helen Mirren, James McAvoy, Daniel Radcliffe, Ben Whishaw, Imelda Staunton, Toby Jones, Scarlett Johansen, William Petersen, Robert Sean Leonard and Bette Midler take the stage. Some to great effect (see Great Performances) and some that I sadly forgot about until I started compiling my list of all the shows I saw in 2013 (at the end of this post). A musical about a Canadian community that comes together to help unexpected visitors during a time of tragedy sounds slightly hokey. 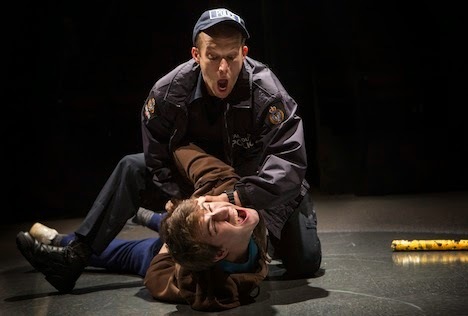 A musical about the tragedy of 9/11 sounds simply horrific and misguided. And yet, Irene Sankoff and David Hein have written a truly harrowing, cathartic, and celebratory musical about tragedy and the prevailing human spirit. 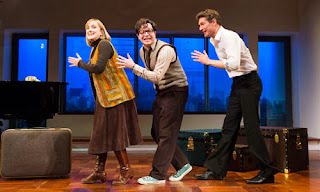 A musical about loss and love, about trust and new friendships, about unimaginable horrors and our deepest fears, Hein and Snakoff manages to send shivers and tears while finding moments of joy and humour in the true story of the time the world descended upon Gander, Newfoundland when dozens of airplanes got diverted on the morning of September 11th, 2001. 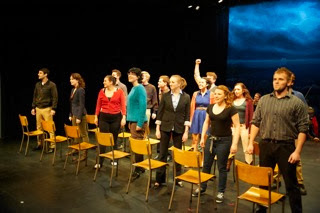 With gorgeous music and songs in this low key staging with the promising students of Sheridan College Theatre, and directed with an effecting simplicity by Brian Hill, Come From Away is an emotionally stunning new piece of musical theatre. Three employees of an old, practically defunct cinema spend their days cleaning up after each screening, chatting away, picking up popcorn, discussing their favourite flicks, or anything else that might come to mind, and sometimes, they just work in silence. 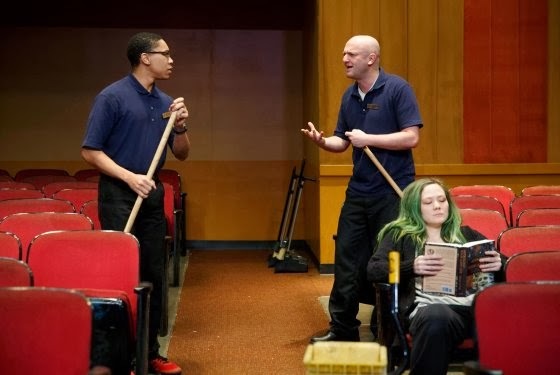 In Annie Baker's play The Flick, this goes on for three hours, and it is FASCINATING. With a set (by David Zinn) of cinema seats that almost reflect the seats at Playwrights Horizons, and a naturalistic tone set by Sam Gold and from great performances from Louisa Krause, Matthew Maher and Aaron Clifton Moten, The Flick gives a full dimensional slice-of-life moment as cinema moves to a digital realm and as people learn to readjust to a new format. Pippin has always been a problematic musical and I still don't think it works in all aspects, but boy does Diane Paulus and Gypsy Snider sure razzle dazzle us and divert our attention away from the flaws inherent in the piece and give us a spectacular tale of a young man trying to find his way while being razzle dazzled by a superb leading player in Patina Miller. With a jaw dropping performance by Andrea Martin, and great help from Terrence Mann, Charlotte d'Amboise, Rachel Bay Jones, and an amazing ensemble of circus performers and dancers, this latest revival surrounds a genial Matthew James Thomas to give his Pippin the resonance and showmanship that makes this the new definitive version. 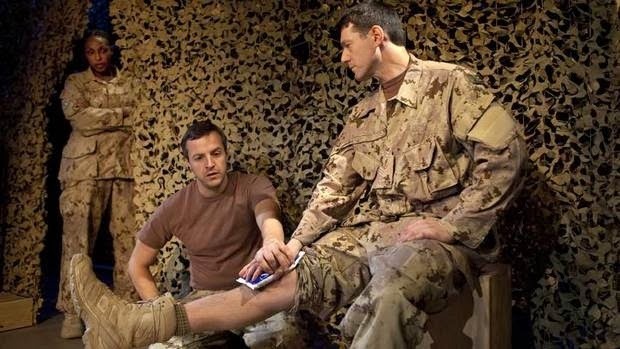 Hannah Moscovitch's searing new play about the lives that collide and unravel during war is both universal but ultimately feels intimate in Richard Rose's effective claustrophobic staging (in a effectively stifling theatre space/set by Camelia Koo. It may be war but this is what war does to the personal state of four individual soldiers and it may be more politically reverberating than any of the politics and politicians that caused it all in the first place. Who knew a musical about a tragic romance could bring so much happiness? 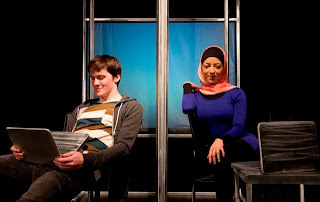 John Doyle brought a tight, dark and extremely moving piece to the intimate Classic Stage space with Judy Kuhn and Ryan Silverman sparking a passionate chemistry in two-thirds of this love triangle story. 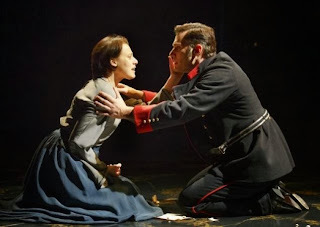 Amy Justman, the understudy who had to take over the role of Clara, was beautifully gripping in the third point in Passion. 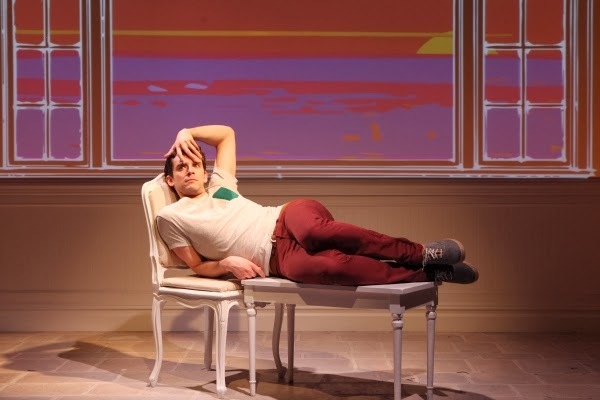 This may technically be a solo show but it definitely feels like Barbra Streisand is there with Michael Urie as he recounts this amazing (untrue) tale of working as the only sales clerk in Barbra Streisand's own personal mall, hidden beneath her home (true. Apparently). Urie has us in his hands as he secretly tells us about Alex's adventures in Streisandland and it's hilariously nutty and surprisingly moving, and Urie gives a energetic and loveable performance, voicing all the other characters in this tall-tale of celebrity homes. Innovation celebrated new works by Canadian choreographers over one night, and Watershed, by José Navas, and Being and Nothingness (Part 1), by Guillaume Côté, both took my breathe away in their beautiful simplicity and raw emotional movements that felt fresh and evocative. Jenna Russell and Mark Umbers truly bring the tragedy, and the eventually the youthful joy, in Sondheim and Firth's backwards tale of the downfalls of fame and fortune, or in this case, the upwards trajectory of youthful hope and naivety, all bookended by an emotional reminder that the memory of that hope never fully disappears. 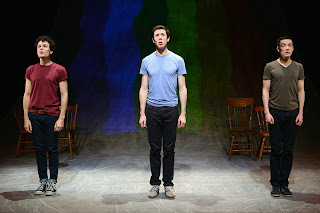 Atkins, Dunn and Kushnir explored their own notions of what gay heritage means and created and performed this very entertaining and emotionally resonating history lesson that explores gay culture and our ties to its historic movement from the three actors points of views. 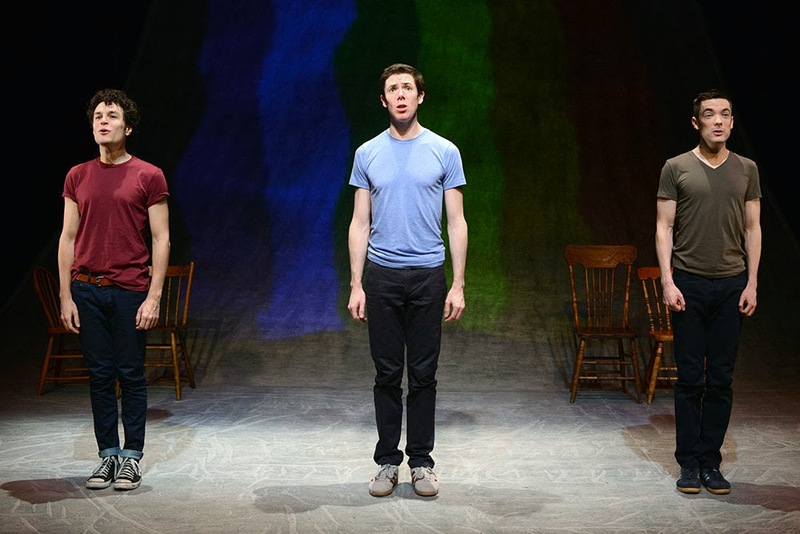 And while admitting to their limitations (especially as gay, white, males in the gay community), their overview brings both questions, and hope to the future of gay culture. 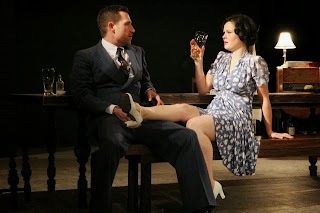 In the low ceiling space in the low rent space of The Storefront Theatre, a steamy seduction took place as the battle between lust and responsibility shapes the lives of three people as they manipulate their ways in search for a better life. All while trying to define what "better" means. 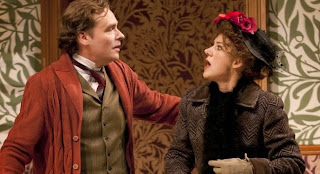 A delightful and layered Charlotte Parry takes on the fair lady's role in this faithful and haunting revival that has a staunch and sturdy Robert Sean Leonard as Henry Higgins. 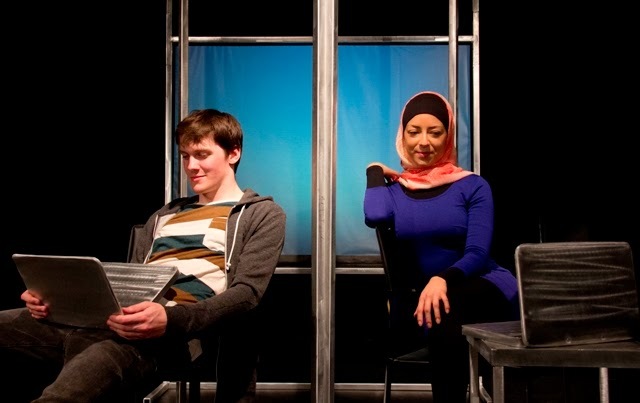 A seemingly simple moral tale of two teens from different cultures manages to twist and turn into a far more complex story as the characters reveal their secrets and souls that move beyond first impression stereotypes. Imperfect and flawed, but shiny and sturdy, this underdog story became the underdog musical that turned into a big fun mainstream hit. In the move from its Chicago-tryout to Broadway (where I deemed it a musical to watch for on last year's list) some changes needed were made, some were not, but when the Cyndi Lauper songs own up to being written by Cyndi Lauper, the shows true heart shines through. 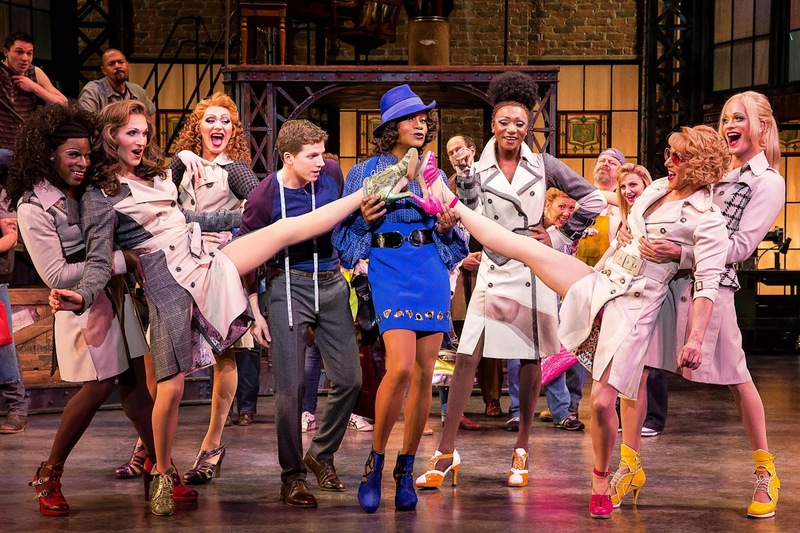 A disco musical about Imelda Marcos? 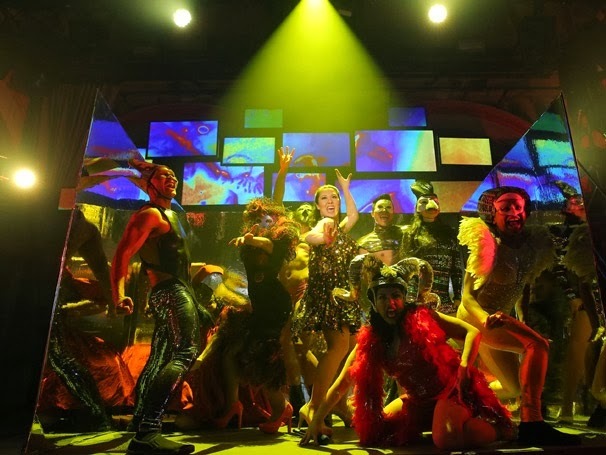 Not sure if the rise of Imelda from simple girl to power-hungry notoriety is a chilling tale that should be told in such an entertaining way, but damn, Alex Timbers and Annie-B Parson have inspired the most energetic cast to dance and sing their way around the dance floor. 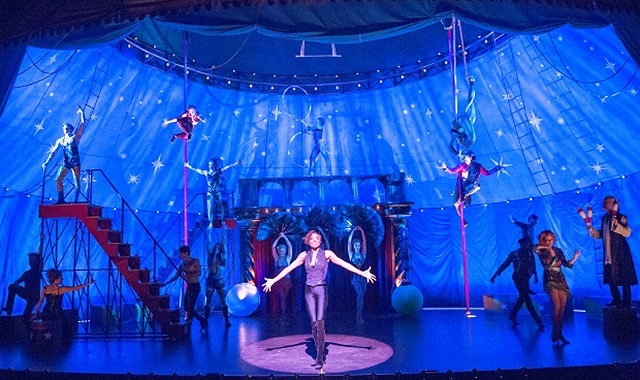 Ruthie Ann Miles builds both sympathy and sends shivers as she transforms from dancing queen to banned queen in a show where presentation and the participatory staging enhance the actual music and story. A powerful examination of our society and individual responsibilities in protecting ourselves and each other. With ambitious questions, MacLeod is not always entirely successful but colliding issues around mental illness and police actions with the stories of four people in two different families hitting low points in their lives, makes for an intense and fascinating play, with a wonderfully utilized in-the-round staging by Rose.